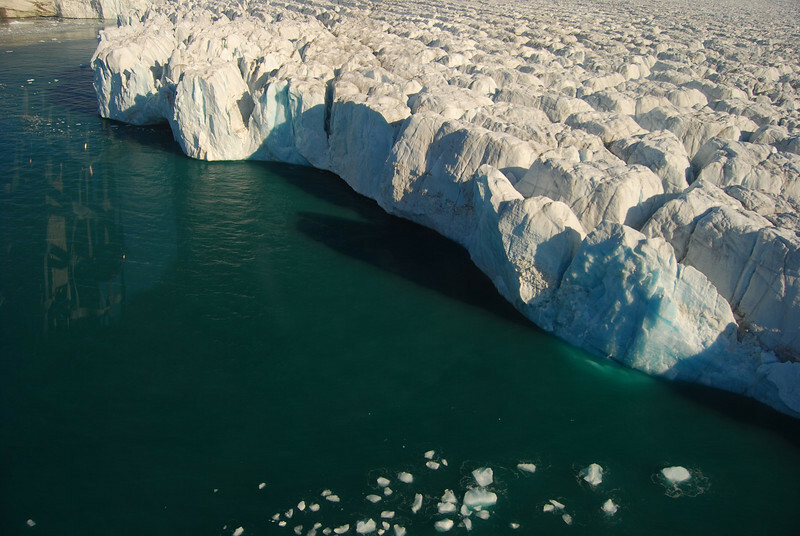 Photos of the Pituffik Glacier just 20 miles south of Thule Greenland take on 27 Aug 2011. We took a helicopter ride from Air Greenland and landed next to the glacier! !